Hardwood floor is an incredibly common choice for many people. 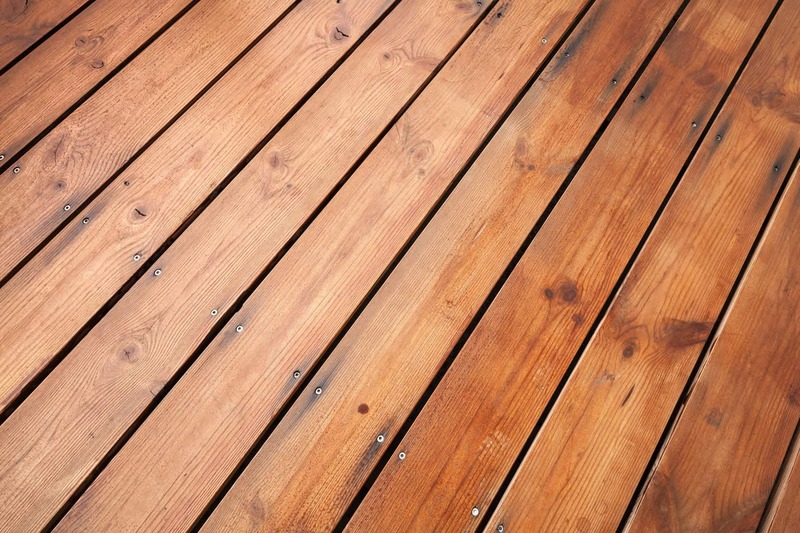 However, the hardwood floor designs that you typically see may seem a little boring to you. If you are looking for a way to add a unique flair to your hardwood floors, I encourage you to look at a few of the best, interesting and unique engineered hardwood flooring designs you could choose from. Below I have compiled a list of some of the best options, but the list is longer than this. If you don’t see something you like, feel free to look deeper, because the possibilities are numerous when it comes to making your hardwood floor design more fun. A herringbone pattern is fairly simple, but it looks very nice and unique. If you want to tackle this pattern all you have to do is lay your wood in a pattern that is diagonal and zigzag. What you create should look similar to twilled fabric. While the design may be simple, it will add a wonderful touch to your home. 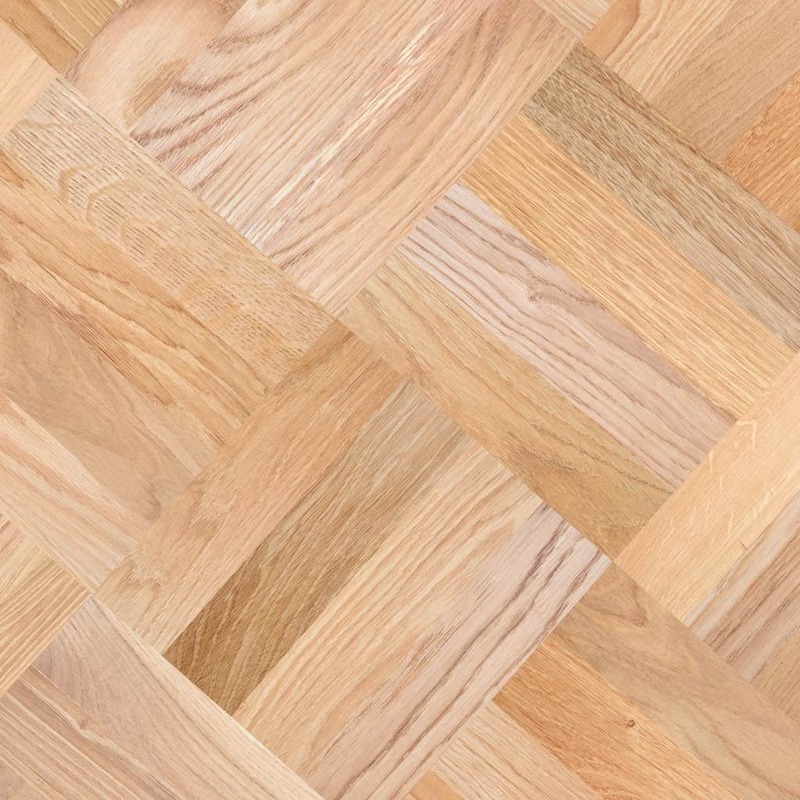 A bit more of a complex hardwood floor design, a basket weave pattern looks just as you might think. 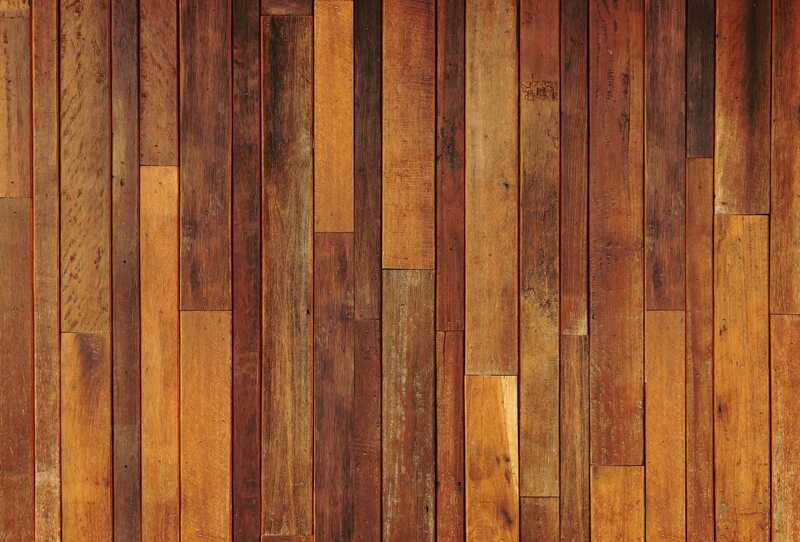 Typically this type of pattern works best with small planks of wood. 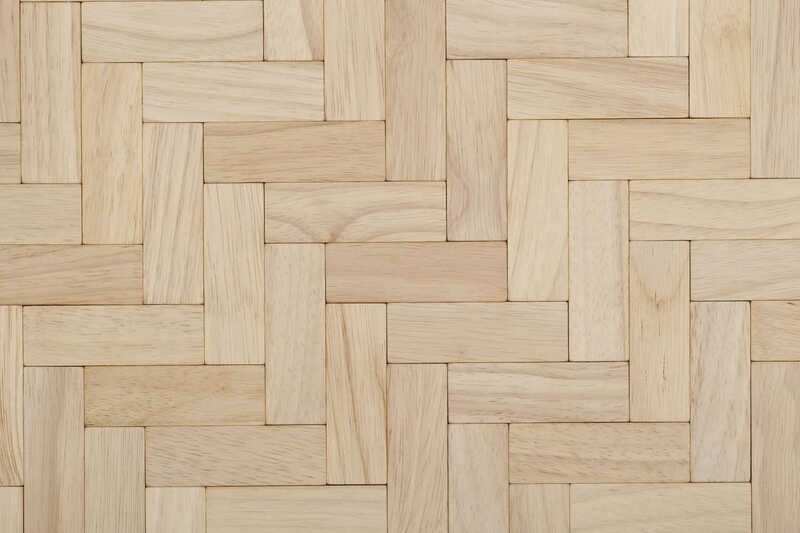 The easiest way to create a basket weave pattern is to cut three pieces of wood then combine the length of their individual width. For example, if the wood you are using is 3 inches wide, you need to cut three pieces that are 9 inches long. You place the three pieces next to each other, take three more that are exactly the same and place the ends of them along the long end of the other three. You merely continue this pattern for the entirety of the floor. The floor will ultimately look complex and unique without causing too much confusion or extra work on your end. Random doesn’t exactly sound like a unique hardwood floor design, but trust me it is. Not only is this a pattern, but it’s an incredibly easy one at that. 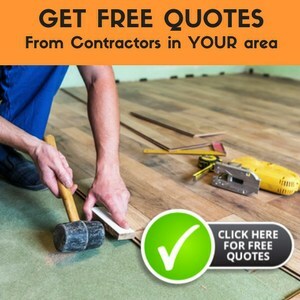 For this pattern all you have to do is get several different widths and lengths of the same type of wood and place them without any real order along the length and width of your entire floor. The only thing you have to do is keep matching widths in the same row. The end result is a unique pattern that takes virtually no extra effort. This hardwood floor design gives an air of sophistication. The pattern looks fairly complex, but in reality it’s rather simple. 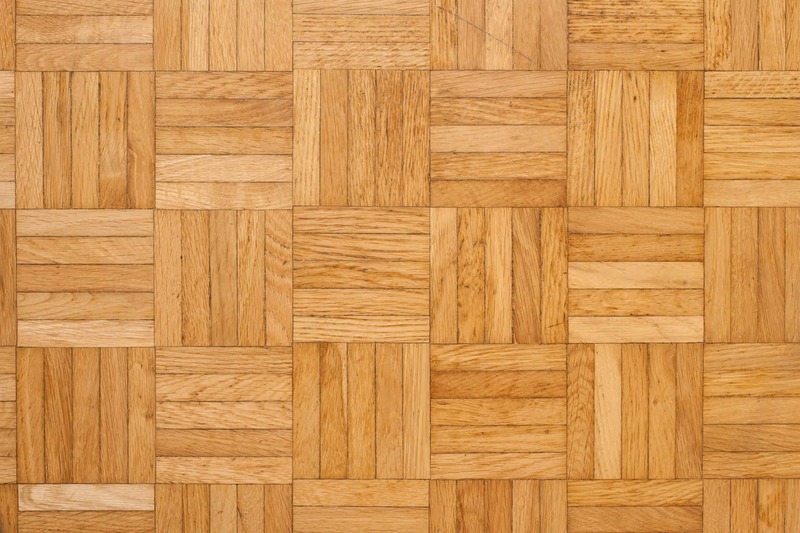 A parquet design is similar to a checkerboard design. To create it you essentially make little squares that change in direction throughout your entire floor. For one square, you might take three or four pieces of wood that are all the same size and place them together horizontally. For the square next to it, you would take the same amount of wood and place them next to each other facing them vertically. By changing the direction of the squares every time you are creating a checkerboard. Another simple design, making your hardwood floor design diagonal adds a bit of a luxurious feel to wherever you place it. For this design, you simply have to place all of the boards parallel to one another, but rather than laying them parallel to the wall as well, you rotate them 45 degrees. Thus, this simple adjustment allows for your room to gain an entirely new feel and atmosphere with essentially no extra work on your part. The great thing about choosing a unique hardwood floor design is that it allows you to create your own personality to the room you’re placing it in. Each design has a different feel to it, allowing you to experiment and decide what type of environment you want this floor to be a part of. Any one of these designs would draw the eye of someone entering the room for its creativity and seaming complexity, but remember, there are still many other options if none of these sound ideal to you. I encourage you to find the floor design that fits best with the type of room you are creating. On the same note, a classic hardwood floor design isn’t a bad thing. If you aren’t feeling the unique looks of these designs that’s okay. Don’t choose one simply because you don’t feel like you can choose a traditional pattern. The traditional pattern is still used because it’s a great pattern. Choose the best pattern for you and your home.